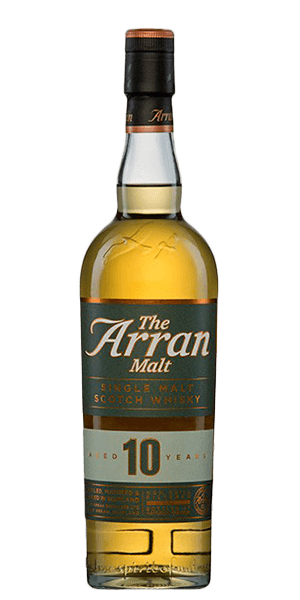 Medium length with citron and malt "
Arran 10 Year Old Whisky is adored for its zesty, vanilla sweetness, green apple and citrus zest flavor notes. This Scotch is carefully distilled at Isle of Arran distillery. Based on 371 votes, the average rating for Arran 10 Year Old Whisky is 7.4/10. — Rich, buttery, if I can use that term with Scotch. This is one of my most favorite non-peated & non-cask finished Scotches ever. It's not too bold, not too smooth, but for my tastes this is about perfect. Nice flavor. You can taste the fruit and it goes down easy. I'll give this one another go. Rich, buttery, if I can use that term with Scotch. This is one of my most favorite non-peated & non-cask finished Scotches ever. It's not too bold, not too smooth, but for my tastes this is about perfect. Wonderful fruity aroma on initial nosing. A combination of fruit and spice with a slight burn. Ending is pleasant but short lived. May have more flavors if aged a bit more. A bit more enjoyable with a bit of dark chocolate between tastes. Very young.  I think a few more years of aging to greatly increase the body and complexity. Pleasantly surprised by this one. Great aroma. Sweet flavor. Would happily drink this again. nice clean, and smooth , very nice for a young scotch. Nice lighter scotch. A little sweet, but could work as a desert scotch if you are feeling a sweet tooth. Unique. Fruity but not sweet. Has a nice spicy tingle on the front of the tongue. This scotch was really terrific. Light and (I thought, but the flavor spiral didn't support) sweet on the nose and very, very smooth to drink. The flavors were complex but not overpowering. I want to order a bottle but Flaviar isn't stocking it! Why put it in a sampler if I can't order it??! Great nose. Loved the smooth almost sweet taste. Will buy this one. "Nose - 3.00 Taste - 2.50 Aftertaste - 2.50 Overall - 2.60"
Price to quality factor I superb!!! What the citrus and the honey bring the harshness drowns out. Its almost as if it is too young. Not worth a bottle. Flavor almost too subtle, not sure I have a handle on this with just one dram. Found it more spicy than sweet. At first the bouquet so far outpaced the taste, but at the third sip the flavors opened up and were almost as interesting. The finish was best on the first sip, but as I started to get all the early flavors in later tastes, the finish started to disappoint. Light pale color. Sweet citrus nose with some sandalwood and maple. It’s sweet on the palate with just a little spice. I’m not a huge fan of this. It was a bit harsh neat. I added a few drops of water and that helped a lot. It was fine, but not fantastic. Sweet with a little citrus zest. A pleasant tasting malt, but lacking something to make it outstanding. Good everyday dram which does not leave a morning after headache. Lightly sweet with a little spice. Nice clean finish but does not linger very long. I really enjoyed this single malt. I'm a huge fan of spicy food, so the spicy sweet notes in this whiskey hit the spot. Even though the spiciness is not too bold, you will definitely notice it. If you don't like spiciness at all, this drink is not for you. The spiciness hits first with the sweet apple, then you're left tingling as the single malt takes full affect. Not an everyday drink, but enjoyable for weekends or an especially relaxing night.